1st March is St David's Day and an excuse to celebrate all things Welsh! 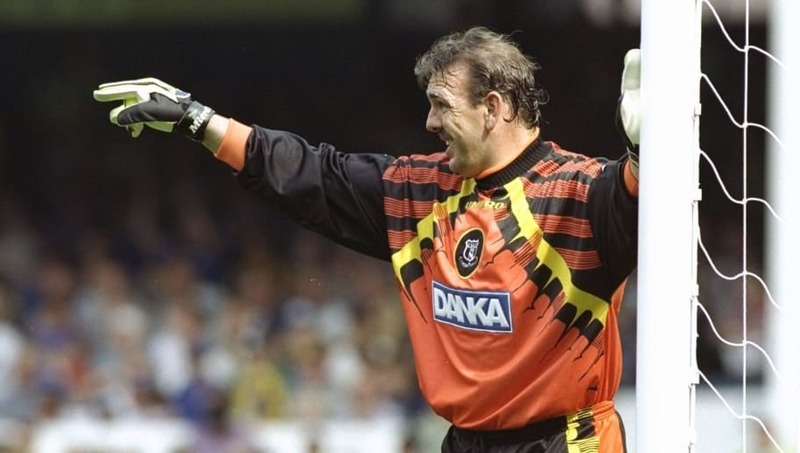 Regarded as one of the best goalkeepers in the world in the 1980s, Neville Southall was still going strong for Everton in the early years of the Premier League era. He remained number one at Goodison Park until 1997, having played a huge part in the club's 1995 FA Cup win - a triumph that left him the most decorated player in Toffees history. Southall later briefly returned to Premier League action with Bradford at the age of 41. 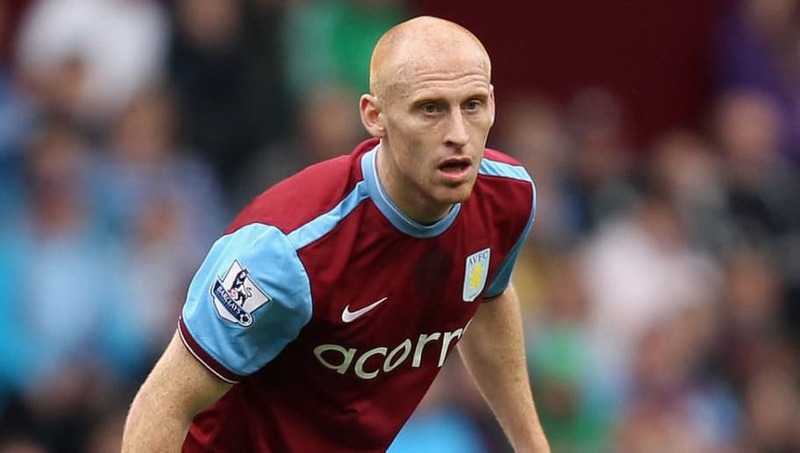 Newport-born star James Collins had consistently been a Premier League player for nearly 13 years, and was never relegated during that time, prior to his release from West Ham in 2018. Collins signed with West Ham back in 2005 upon their promotion and later spent three seasons with Aston Villa, which included a sixth place league finish and run to the 2010 League Cup final, before returning to east London in 2012. He now turns out for Ipswich. Ashley Williams began his football career at the very bottom, starting out with non-league Hednesford Town before joining Stockport County and then Swansea City. 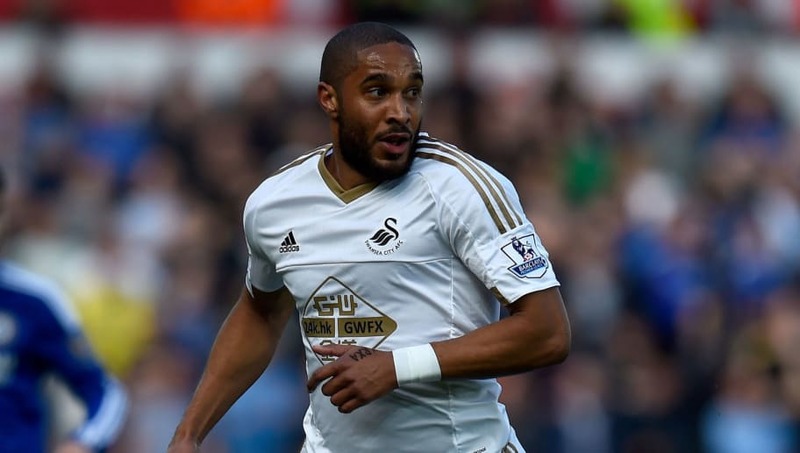 Williams was an ever present in his first three full seasons at Swansea as the club earned promotion to the Premier League. As a defensive leader and later captain, he was then instrumental in keeping them there and earned a £13m move to Everton in 2016. Now more famous as the former national team manager who took Wales to their first major tournament in 58 years at Euro 2016, Chris Coleman was formerly a solid Premier League defender with Crystal Palace. 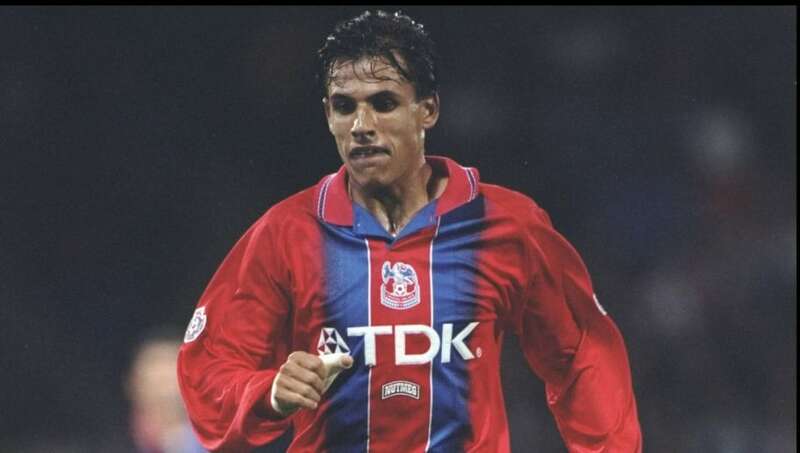 Having played in both of Palace's early top flight seasons in the early 1990s, he joined reigning champions Blackburn for £2.8m in 1995, a sizeable fee for a centre-back at the time. Only injuries stopped Coleman from hitting great heights, while he later captained Fulham's rise. There is little that can still be said about Ryan Giggs. He was a part of all 13 of Manchester United's title wins during an illustrious career that he lengthened significantly by taking such good care of his body and suitably adapting his game as he aged. He has also played more games for Manchester United than any other player in the club's history, a record never likely to be broken. 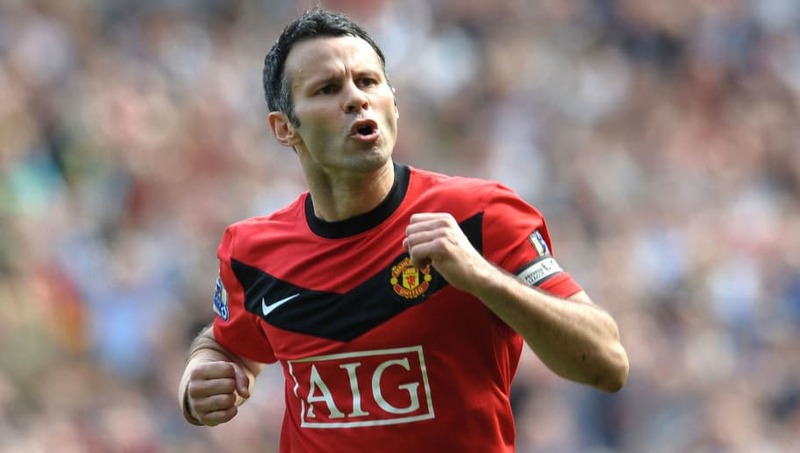 Giggs' only blot is a disappointing international career for Wales in which he was accused of skipping friendlies to preserve his club fitness. However, he does now manage the Welsh national team. 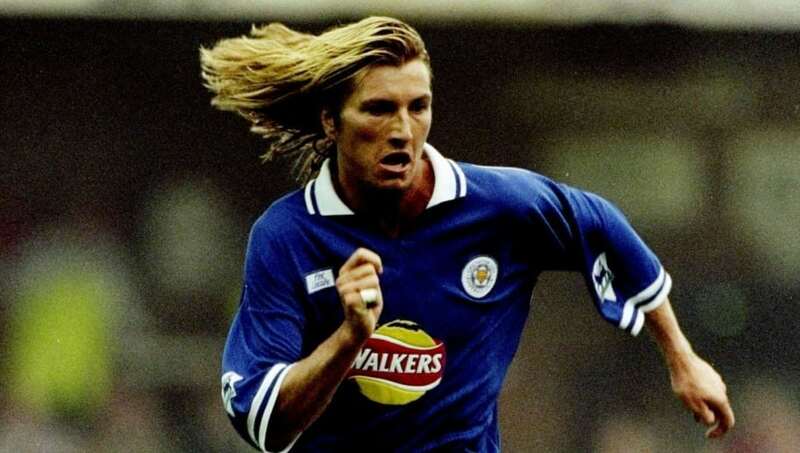 Robbie Savage wasn't a particularly classy player and is now better known as an outspoken pundit with a less than adequate filter from his brain to his mouth, but he was still a consistently reliable Premier League midfielder for a decade. After arriving in the top flight in 1997, Savage helped further establish Leicester as a Premier League club. League Cup success followed, while he also helped Birmingham cement their top flight place and was a regular for Blackburn when they finished sixth in 2005/06. The late, great Gary Speed was a champion with Leeds United in English football's final season before the advent of the Premier League era, remaining a key player for the Yorkshire club after 1992 and then going on to star for Everton. 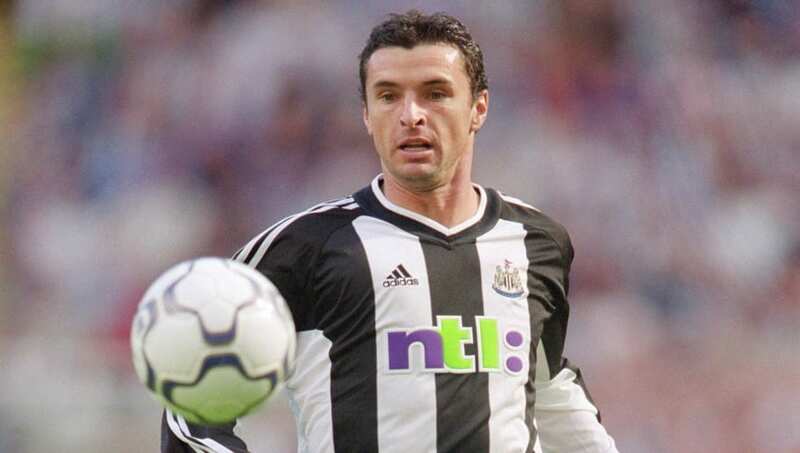 A powerful yet classy midfielder, Speed made a huge impact in six years at Newcastle, helping the club qualify for the Champions League twice, and then enjoyed a remarkable Indian summer to his Premier League career during a spell with Bolton Wanderers. Arsenal picked up Aaron Ramsey as a teenage prodigy in the summer of 2008, having seen the midfielder playing first-team football for Cardiff in the Championship since the age of 16. 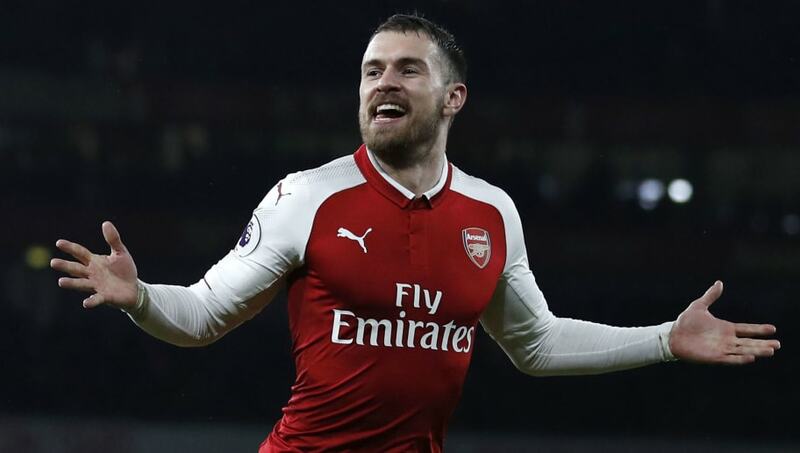 After recovering from a career threatening broken leg in 2010, Ramsey is now Arsenal's longest serving player alongside Jack Wilshere and has played over 300 games for the club. He has also won three FA Cups with them, including scoring the winner in the 2014 final. He'll leave this summer for Juventus. Sir Alex Ferguson famously mused that it was only an injury to Craig Bellamy that killed Newcastle's chances of winning the Premier League title in 2002/03, while an injury had also prevented him from actually joining Manchester United at the start of that campaign. Despite leaving Newcastle under a cloud in 2005, Bellamy later made a huge impact at Blackburn and earned high profile moves to Liverpool and West Ham. Manchester City then paid £14m for him in 2009, and he even captained home-town club Cardiff in the top flight. 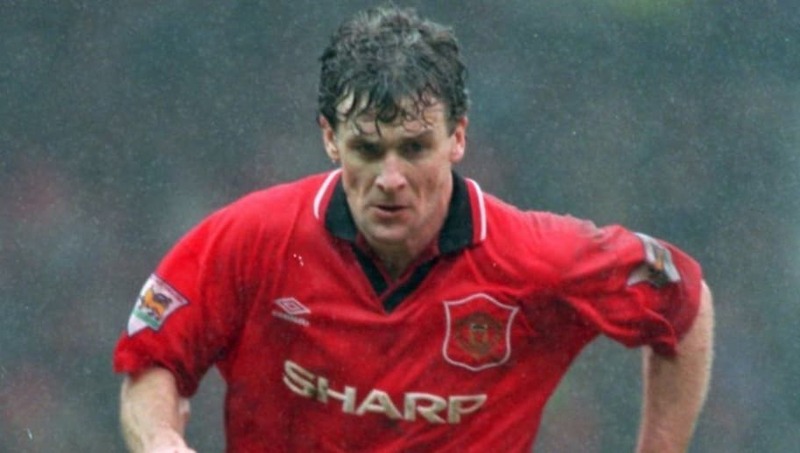 Mark Hughes was Manchester United's top scorer with 16 goals as the club claimed the inaugural Premier League title in 1992/93, with the striker also going on to win another at Old Trafford the following season as part of a domestic league and cup double. Hughes had earlier been a star name as Alex Ferguson won his first trophies in 1990 and 1991, while he later enjoyed domestic and continental cup successes during three years as a Chelsea player, and also had top flight spells at Southampton, Everton and Blackburn. 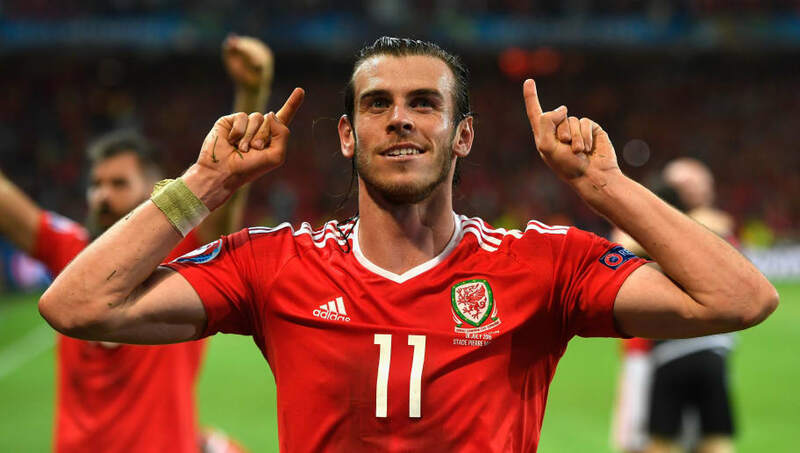 Gareth Bale surpassed Cristiano Ronaldo as the most expensive player in the world when he left Tottenham for Real Madrid in 2013 after a spectacular few seasons with the north London club, both domestically and in Europe. It was on the Champions League stage that Bale enjoyed his real breakout for Spurs in 2010, playing in a more advanced role than his early left-back position, and went on to claim PFA Player of the Year award two times in three years. Paul Jones - Spent five years as Southampton's number one goalkeeper and appeared as a substitute in the 2003 FA Cup final. Later briefly spent time at Liverpool on loan. Neil Taylor - Like Williams and Allen, he was crucial to Swansea getting into the Premier League and staying up. Helped the club to League Cup glory in 2013. Joe Allen - Another huge part of Swansea's promotion to the Premier League and subsequent survival. Later joined Liverpool and has enjoyed renewed prominence with Stoke. John Hartson - Arguably most remembered from his playing days in England for kicking West Ham team-mate Eyal Berkovic in the head. Enjoyed most of his success in Scotland. 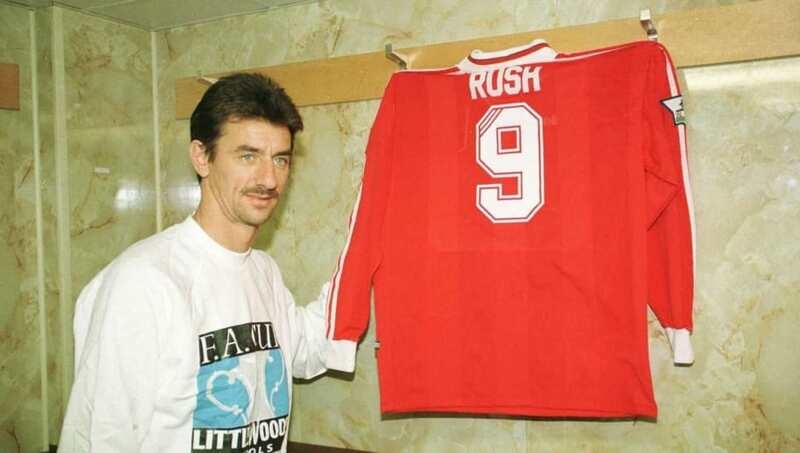 Ian Rush - The Liverpool legend has scored more goals for the club than any other player and won 15 major honours. Was on the decline by the time the Premier League era began.